Leaders of the Hamas movement announced on Thursday that they had offered Palestinian President Mahmoud Abbas a “complete vision” to achieving reconciliation between Hamas and the ruling Fatah movement. 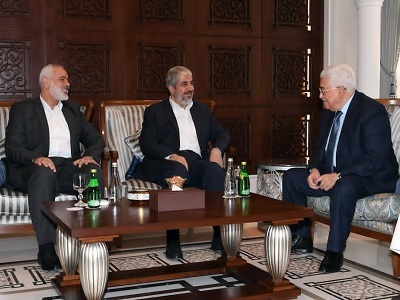 Hamas politburo head Khalid Mashaal, his deputy Ismail Haniyeh, and Abbas met in Qatar on Thursday, at the home of Qatari Minister of Foreign Affairs Muhammad Bin Abd al-Rahman al-Thani. 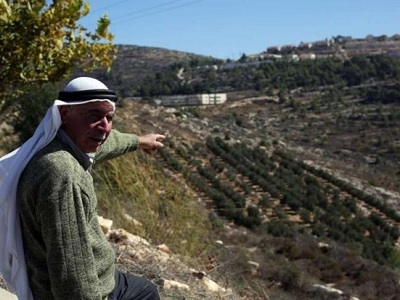 The movement highlighted the necessity for “comprehensive elections on all levels” and an agreement between the political parties “on a political and resistance agenda to face the occupation,” specifically regarding the expansion of illegal Israeli settlements. 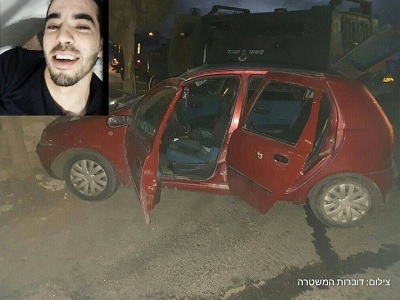 The relationship between Hamas and Fatah has been in a dire state after a government of national consensus was dissolved in June 2015, one year after it was first announced. Meanwhile, municipal elections set to be held earlier this month were postponed following a controversial decision by the Fatah-run Supreme Court in Ramallah. They were to be the first elections in the Gaza Strip in a decade.